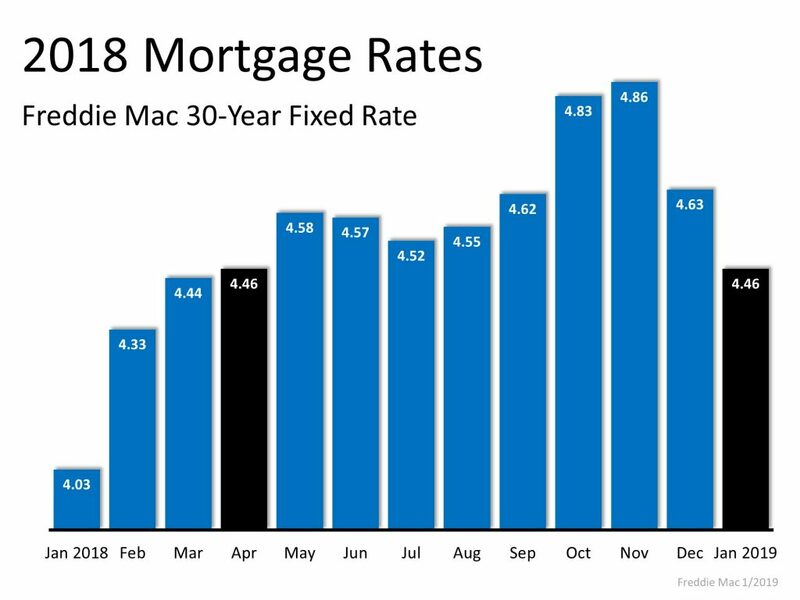 Mortgage rates have remained relatively stable over the past couple of years. In 2019 however, it’s expected that interest rates will increase approximately half a percent, coming close to the 5% mark. For sellers, this could mean that homes will be on the market for a slightly longer duration of time. 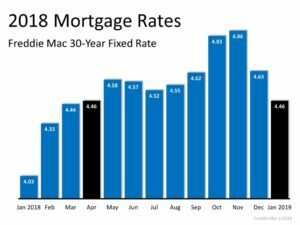 For buyers, a 5% interest rate is still reasonable, especially when paired with the more affordable home prices that we are beginning to see this year. 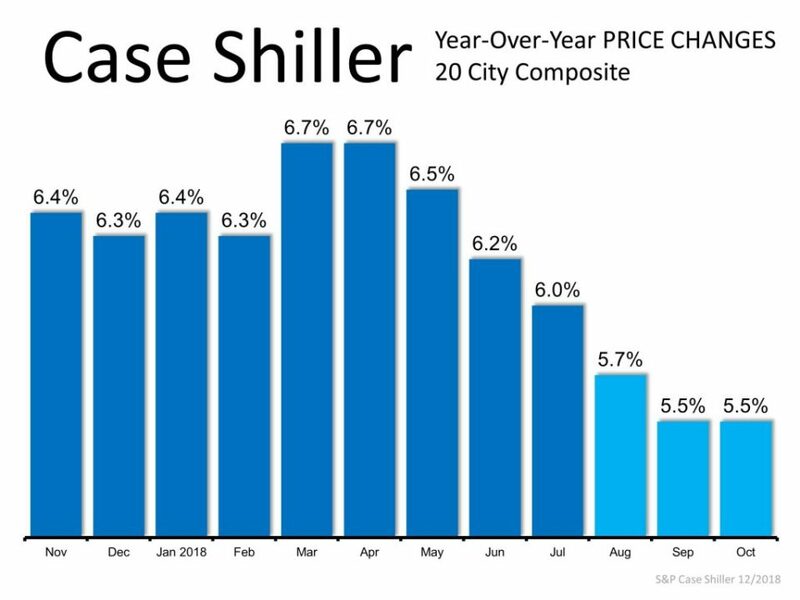 Home prices have been surging since 2016. Sellers have often received multiple offers that far surpass the listing price. In 2019 it’s likely that we will see homes sell for a price that is much closer to the listing price. 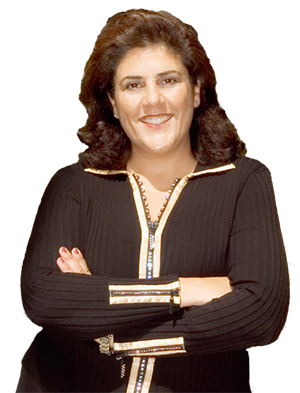 For buyers, you can expect to see less competition and more room for negotiation when placing an offer for a home. For sellers, you can expect to make a large profit after the boom that has just occurred.